Dr. Pamela Rose Toulouse is an Associate Professor in the Faculty of Education (Concurrent English Language) at Laurentian University. She has taught Primary/Junior Methods, Junior/Intermediate Methods, Indigenous Studies as a Teachable, English as a Teachable, Primary/Junior Literacy, Junior/Intermediate Literacy, Introduction to Social Work & Native Social Welfare, Indigenous Ways of Learning, Indigenous Relations in Community Contexts (Masters Level) and Independent Studies/Field Courses (PhD Level). 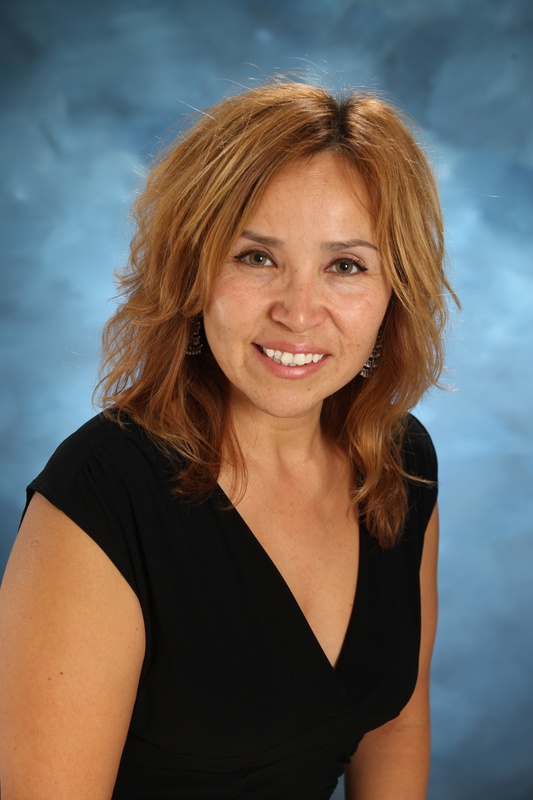 Her areas of specialty are inclusive education, classroom management, lesson planning, learning cycles, assessment/evaluation, technology, differentiated instruction, Indigenous Education and social justice collaborations. She is a National 3M Teaching Excellence Award Fellow and has also been cited in previous editions of Maclean's magazine as one of LU's favourite professors. Dr. Pamela Rose Toulouse is originally from the community of Sagamok First Nation. She is a proud Ojibwe/Odawa woman that comes from a long line of educators. Dr. Toulouse celebrates many years of activity (entering her 25th year) in the formal educational setting, beginning as an elementary school teacher and then finding herself in the role of colleague within the university system. She is well known for her contributions in Indigenous Education. Dr. Toulouse has published well over 50 resources which include books, chapters in books, curriculum pieces, articles, videos and other key selections. Dr. Pamela Rose Toulouse is fondly known for her dynamic teaching, commitment to equity and passion for education. She chairs various committees, works with a variety of school boards, presents regularly and is active in her areas of research. Dr. Toulouse continues her life journey in the field of education by representing her Nation and profession in a respectful and meaningful way.